There are a long list of reasons why dementia patients fall, feel dizzy, or faint. Here are 3 articles that might help you understand why. reasons for fallin down and losing balance. This is not well known but balance and walking problems often present before the diagnosis of mild cognitive impairment, Alzheimer's or dementia. 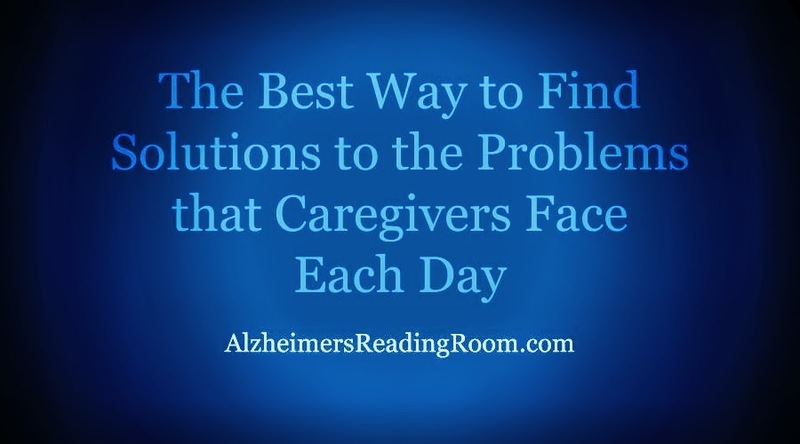 In the articles highlighted below you will learn which drugs increase the odds of falling, why Alzheimer's patients who take drugs like Aricept and Exelon often feel dizzy, and why problems with balance, walking and falling are often a sign of memory loss. 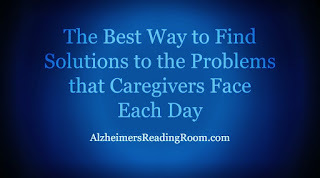 In relation to the search, Google suggested this article from the Alzheimer's Reading Room. Simply put, poor balance may indicate memory decline or longer term memory loss. Did you know falls are the leading cause of both fatal and nonfatal injuries for adults sixty-five and older? lists and explains which drugs make older people more susceptible to falling. One of the side effects of Alzheimer's and dementia drugs is dizziness. A study published in the journal Archives of Internal Medicine caught my attention on this issue because my mother, who lived with Alzheimer's, often complained of dizziness and said she was going to faint. The study showed that drugs like Aricept, Exelon and Reminyl are more likely to experience slower heart rates and a higher rate of fainting. We have answers and solutions to problems. Search the ARR.